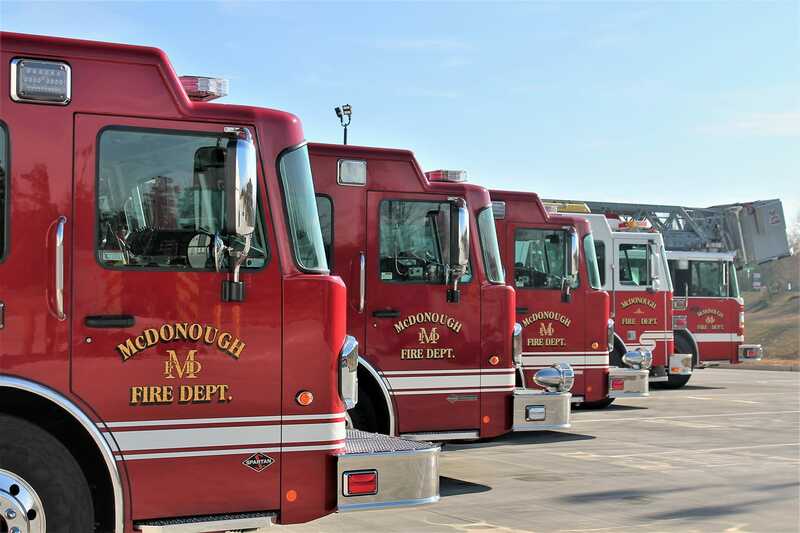 The City of McDonough operates 2 stations and provides fire rescue and medical services to over 22,000 residents covering 12 square miles. The Fire Department is responsible for protecting life, property, and resources through the delivery of public safety services. Prevention, preparedness, mitigation and response represent the core of the program efforts. The organized divisions include administration, prevention, training, and operations.